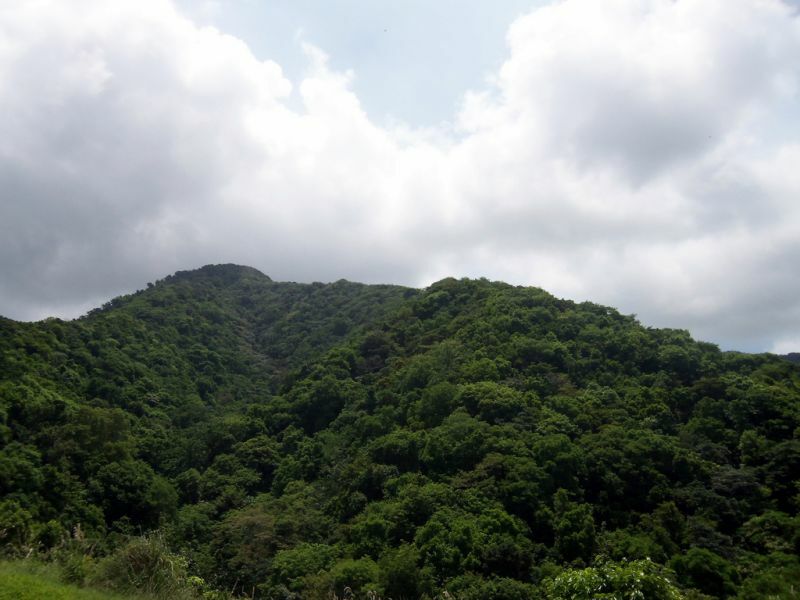 AI5P, K3EW, KE5FNA will be active from Montserrat Island (IOTA NA-103) 4 - 12 November 2015 as VP2MXP, VP2MEW, VP2MRL. They will operate on 80 - 6m. 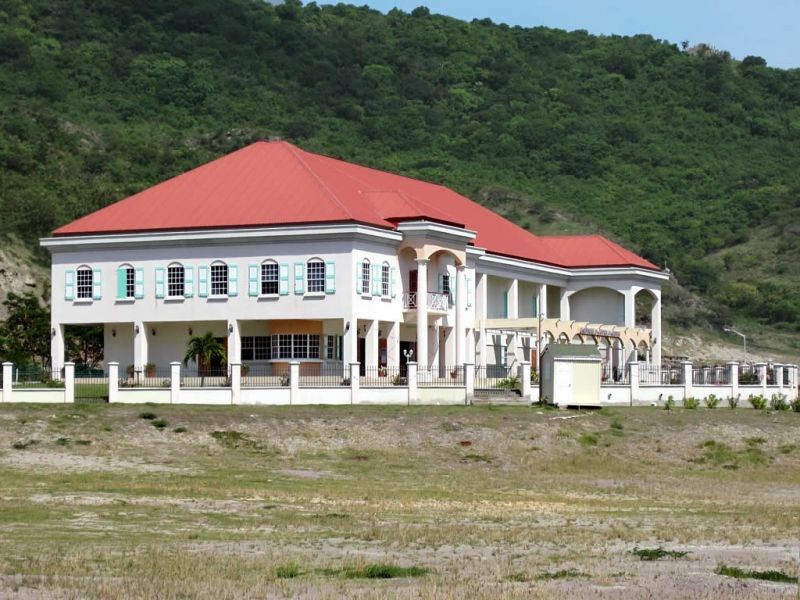 The Montserrat Cultural Center (2007) overlooks Little Bay. Beatles producer Sir George Martin raised funds for the construction. Author - David Stanley. 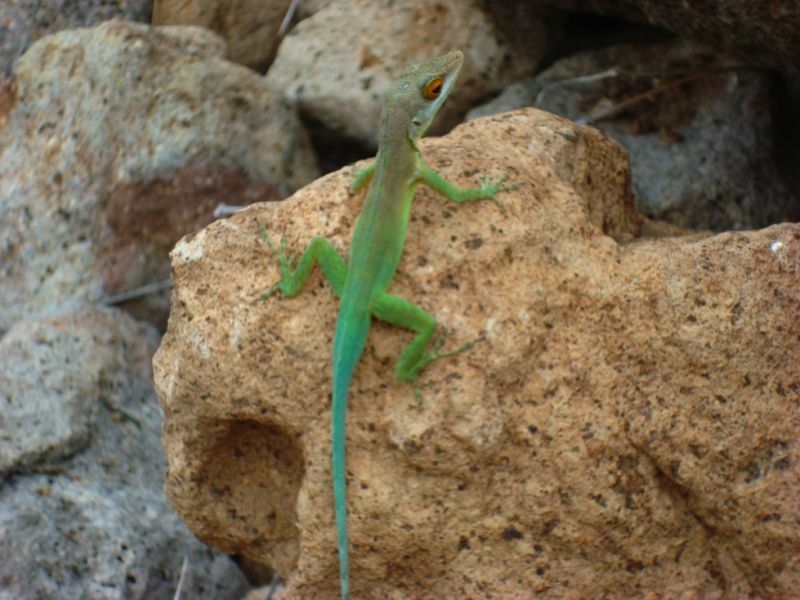 Montserrat lizzard. Author - Marcin. Montserrat Island. Author - Lauren Delizia. Turned on my FT-450D and picked off Rick's first CQ on 30 meters, 10.120, tonight at 21:42 by chance! Thanks, Rick!